How do you go wrong with a name like "Atomic AirForce"? Answer: You don't. MSD did everything right with this intake manifold. A design that was mathematically engineered to maximize air flow in it's specific application before hours of computer simulation confirmed the engineer's goals. 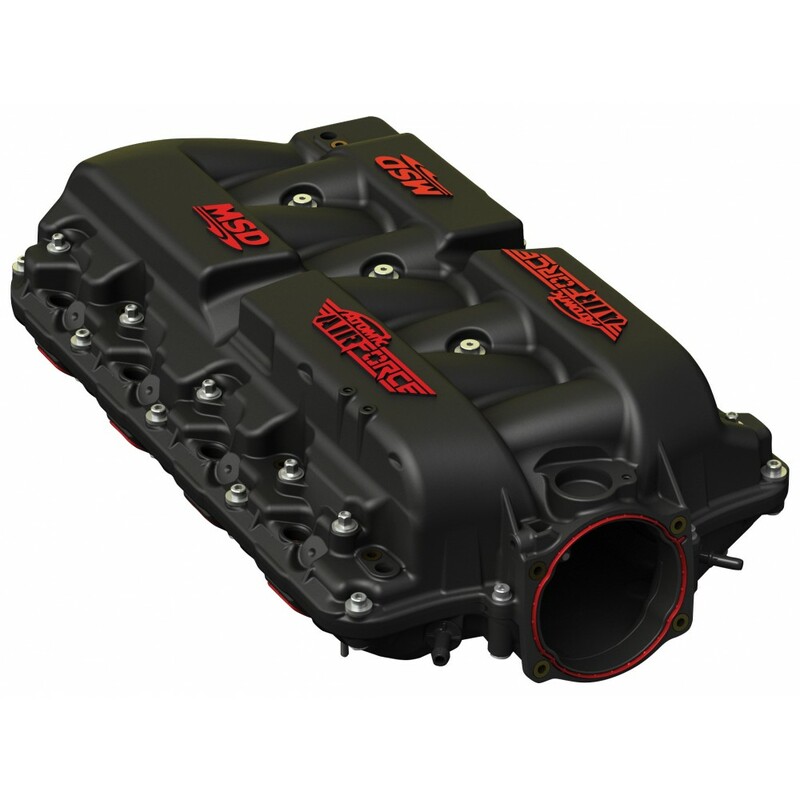 Constructed from reinforced polymer composite with high tensile strength, the MSD Atomic AirForce Intake Manifolds are incredibly light-weight and highly durable. 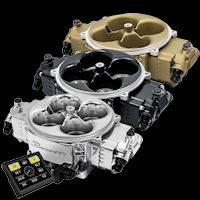 It features efficient runners, optimum plenum volume, and equalized airflow that set new standards in the industry. But What Does the Atomic AirForce Intake Produce On The Dyno? But bolting on a light-weight, computer-designed, polymer intake manifold means nothing if it doesn't result in horsepower improvements. And that is what sets this manifold apart. 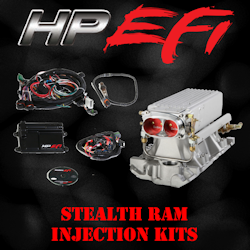 Even on stock applications with otherwise stock components, this manifold produces impressive horsepower gains. 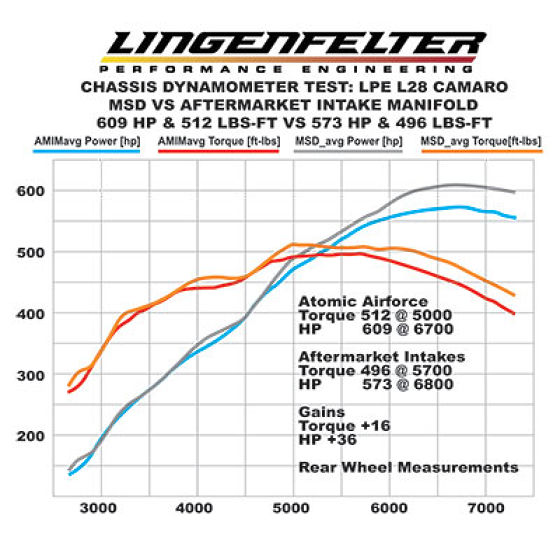 Lingenfelter Performance Engineering (LPE) tested one of the first LT1 versions to come off the assembly line on a bone-stock LT1 engine, right down to the stock LT1 throttle body. The results, shown below, are impressive. Even on this stock engine, a 28-horsepower gain is seen. While torque gains are more modest (only about 6 ft-lbs) what is noteworthy is that such gains can be made without any other upgrades. So the next question is, what happens when we do this on a modified engine? Can we see the performance gains there? 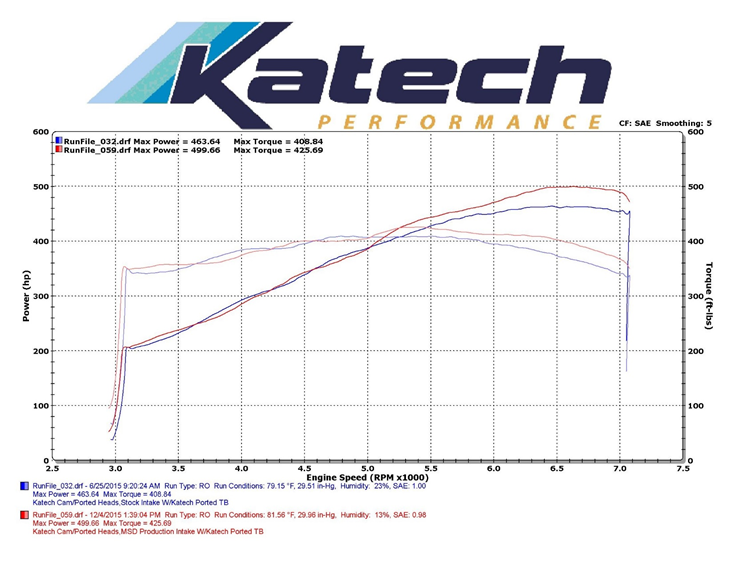 Katech Performance, experts on the GM Gen 3, 4, and 5 engines, installed this intake on one of their tricked-out LT1 engines, complete with ported heads, cams, and 103mm throttle body. Now the gains are even more substantial: 36 HP and almost 17 ft-lbs of torque. 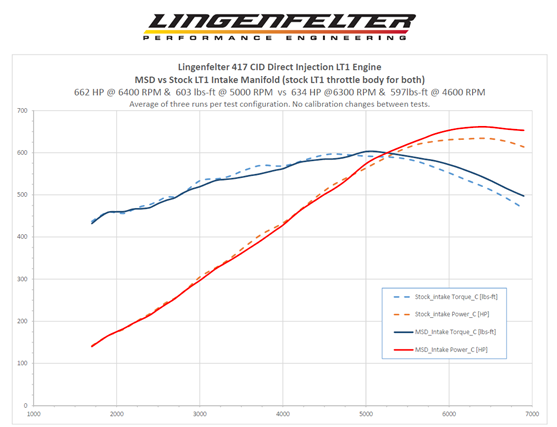 And the performance improvements aren't limited to the LT1 engine. 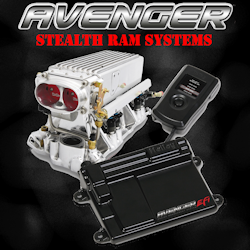 Nor does it only throw it's weight around when compared to stock intake manifolds When LPE installed the Atomic AirForce Intake Manifold on their LS7-equipped L28 Camaro, the results were just as impressive when compared with the aftermarket performance intake manifold that was replaced: A boost of 36 HP (from 573 to 609 HP) and 16 ft-lbs of torque (from 496 to 512 ft-lbs)--at the rear wheels. Incredible! 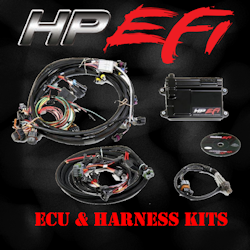 Fits both OE and Aftermarket Fuel Rails! What Else Should I Know About The Atomic AirForce Intake? We're glad you asked! 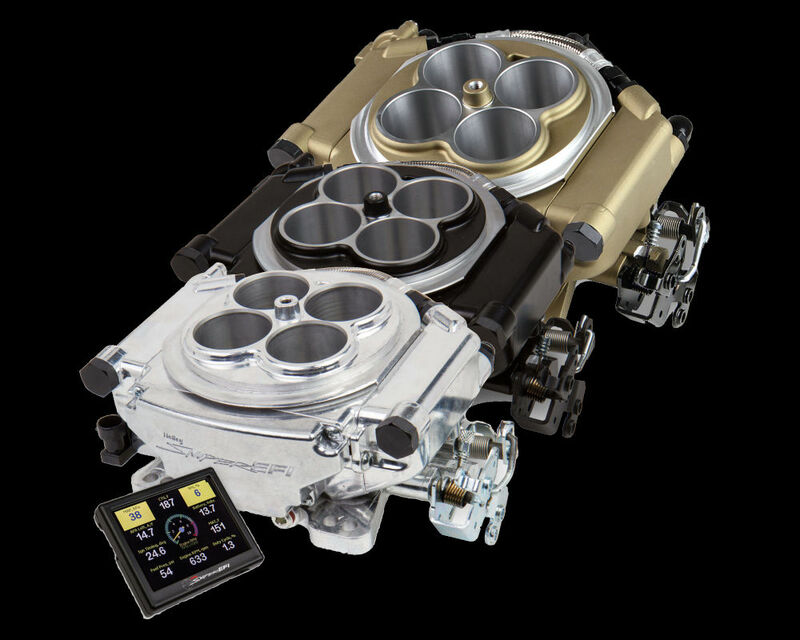 As you see in the images at the top of the page, the manifold is an exclusive two-piece construction that is sealed with heavy-duty built-in gaskets. 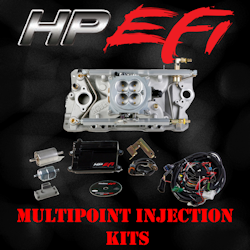 This two-piece construction means that you can easily disassemble the manifold to simplify machining for fuel or nitrous injectors. 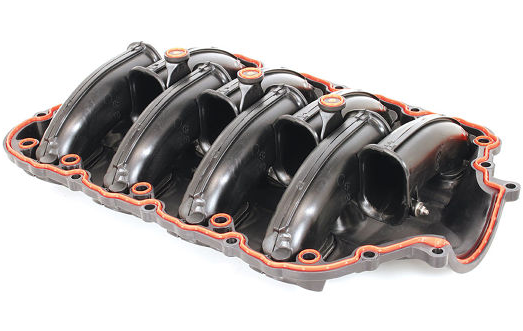 The built-in gaskets are sturdy enough to make this manifold boost-ready with no modification. Want to add a turbo or supercharger? Go for it! 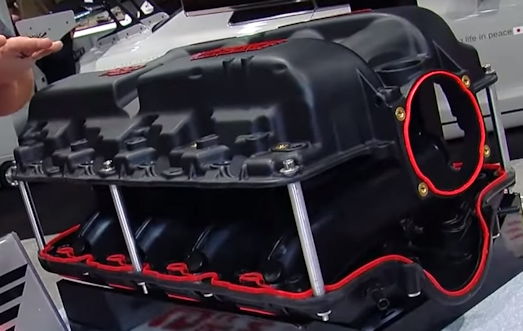 One of the things that really impresses us, however, is how MSD built the intake manifold gaskets right into the intake manifold on the LS7 and LS1/2/6 manifold. These are designed not only to seal the ports but they also separately seal around the bolt holes and prevent leaking of any sort. 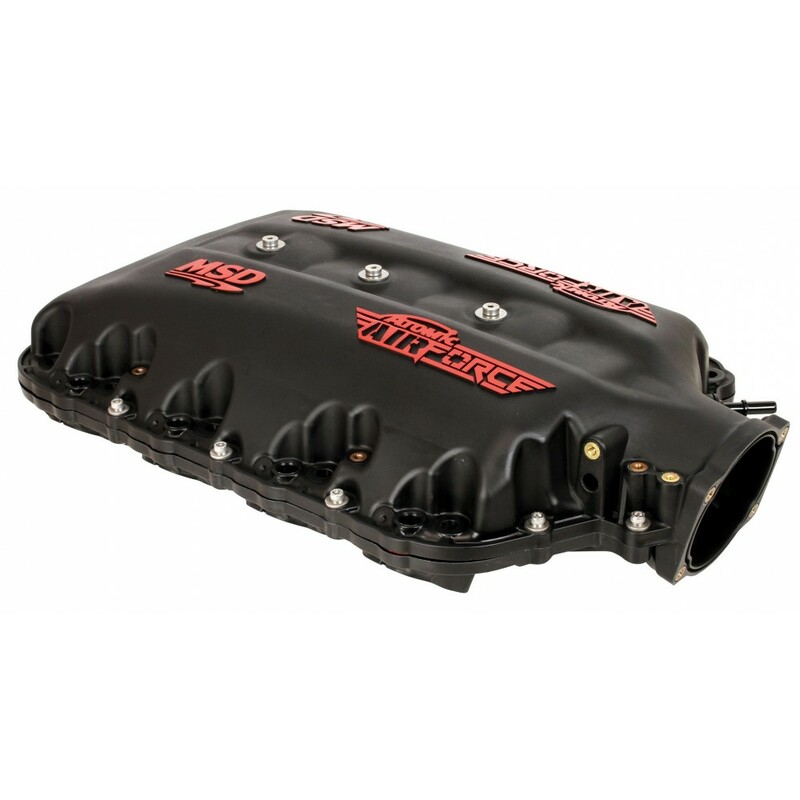 Need to pull the intake manifold to do maintenance or other upgrades to the engine? It's too easy--no more scraping old gasket material or stopping everything to run to the auto parts distributor for a new intake manifold gasket. Just reinstall! Installation is fairly straightforward. It is generally a good idea to have the factory repair manual handy so that is recommended. Each intake includes detailed installation instructions and those are available for download below. 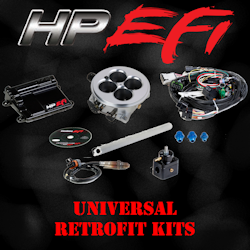 The kits include not only the manifold itself but also several different seals and fasteners that are required. In general, the only thing required other than a decent set of mechanic's tools are some o-ring assembly lube (di-electric grease works great for this) and blue Loctite®. 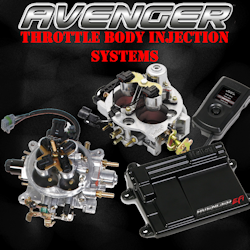 For the LS-series manifolds, you will want to pick up a new set of injector o-rings if you are using new injectors and a 1/8" drill bit and drill is sometimes required for the MAP sensor installation. And having the GM quick-connect fuel line removal tool is always handy. On the LT-series manifold, you are going to have to pick up a set of the OEM port seals, GM Part #12626354. It is possible to re-use the OE 3-bolt LS throttle body with this manifold but it requires the MSD 2709 adapter. We recommend that you apply the cost of the adapter toward a new MSD 2945 103mm Throttle Body but you be the judge of that. 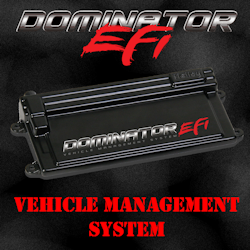 The MSD Atomic AirForce intake manifold for LS applications does not include a throttle cable bracket. You will additionally need either the MSD 2708 LS Throttle Cable Bracket for aftermarket throttle cables or the MSD 2707 LS Throttle Cable Bracket for factory throttle cables. Download this product documentation before you buy! 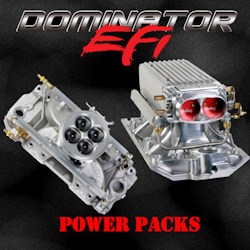 This adapter is offered to allow you to use the OE (3-bolt) throttle body on the MSD Atomic AirForce.. 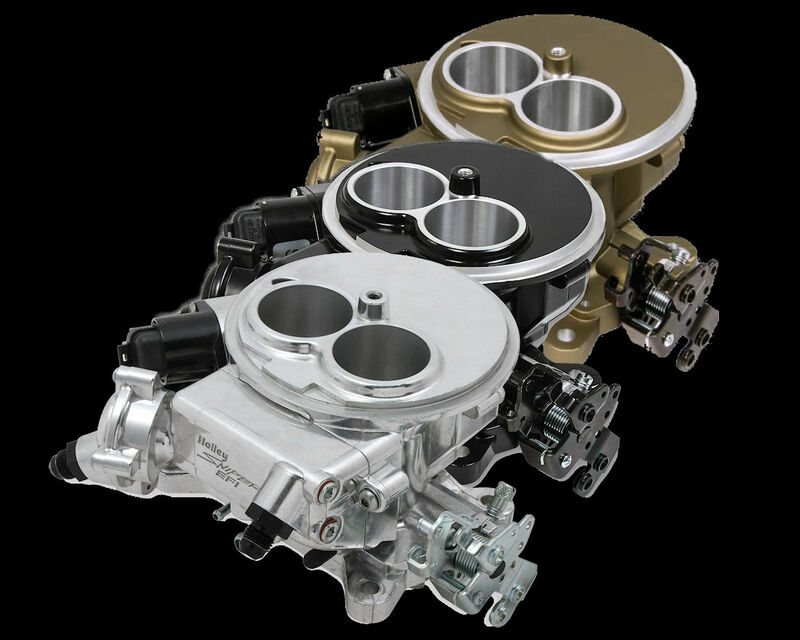 Here it is--the throttle body that was designed specifically for the MSD Atomic AirForce 103mm inta.. 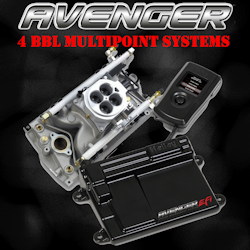 When adapting a cable driven throttle body to an Atomic AirForce Intake Manifold, this Bracket Kit w..